Web solutions agency Flint Studios, recently listed in the prestigious Deloitte Technology Fast 50 for the third consecutive year, has reported 20% year-on-year revenue growth and has forecast double-digit growth for 2019. These recent figures, which relate to the first nine months of 2018 compared to the same period in 2017, follow another successful year, in which Flint Studios ranked number 43 in the 2018 Deloitte Technology Fast 50, a ranking of the 50 fastest growing technology companies in Ireland. 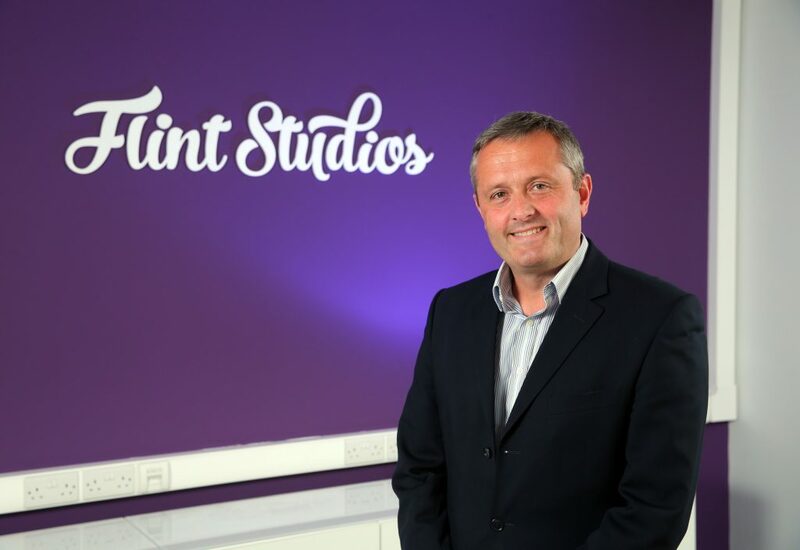 Jeremy Biggerstaff, Managing Director at Flint Studios, credits the company’s continued success to its highly-skilled team who constantly challenge the digital environment and adapt to new technologies. “For Flint Studios to achieve significant growth, despite challenging circumstances in the UK and Ireland, is brilliant. “Specialising in systems integration, user experience, and measurement, our team is dedicated to the craft of high-impact web-based solutions that produce tangible, measured results. “We continually go above and beyond for our clients, learning and adapting to new technologies to ensure an unbeatable service. “The ability to offer Magento, Kentico and Umbraco solutions backed up with our Google Partner accreditation ensures that our clients maintain a competitive edge online. Flint Studios delivers web solutions for a variety of clients including MyCarNeedsa.com, Plimsoll Publishing, and DigitalPrinting.co.uk. “At Flint Studios, our goal remains focused on achieving year on year growth until 2020, and these recent figures are proof our strategy is working. “The growth we have experienced has been fuelled by the strategic merger with Cheshire-based Link Information Technology Ltd. and the customer acquisition of Creative Metrics in Derry/Londonderry last year, which subsequently expanded our presence within Great Britain and Northern Ireland.